Growing up he loved to paint, draw and play music. 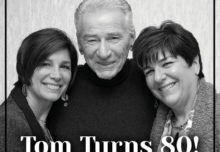 Steve Morrone, owner and artist of Imagine Factory in Sicklerville, NJ has taken his childhood passion and made it into a successful business that is expanding. Behind the majority of his 3D creations you will find EPS, expanded polystyrene, as the sculpting material that is manufactured by Insulation Corporation of America in Allentown, PA.
Morrone started off making his (EPS) foam sculpture creations when his Uptown string band was in need of props for the Mummers Parade. This is where it all began… in order to make a living out of this type of art he would need to expand his clientele and service offerings. 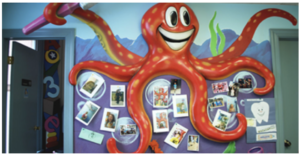 After doing additional research he found that dental offices and amusement parks could use his talents, especially if he used his mural and sculpting experience. Just like that Imagine Factory was born and Morrone started landing new clients like Village Family Dental with multiple locations throughout North Carolina. 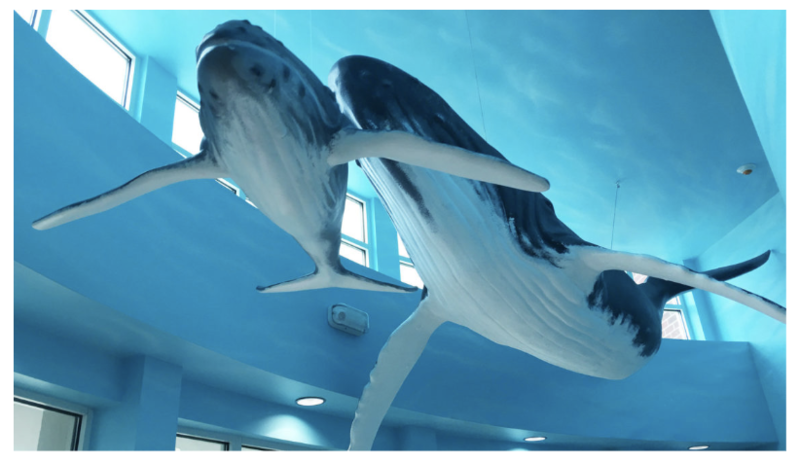 When a dental office wanted to make a statement in their office, Morrone did not disappoint with delivering not one but two whales that hang from the ceiling in their lobby. The setting was perfect. An underwater wall mural and 20 foot ceiling and windows create the perfect backdrop for a large humpback whale mother and her calf. To date, this is Morrone’s favorite installation. Surprisingly the Humpback whale that measures 20 feet long and about 6 feet wide, weighs less than 100 pounds. Yes, you read that correctly – under 100 pounds. A 20′ long Humpback Whale mother and calf swimming through the open ocean hanging from a 21’ ocean mural ceiling, welcomes guests in a dental office in Greensboro, NC. Click for additional photos from the EPS Whale project by Imagine Factory. As often as he can, Morrone will try to repurpose the scraps from previous projects to complete a new project. In one case, he and his lead sculptor Jamie McCauley created a coral reef that was hand crafted out of the EPS scraps. Morrone is not a fan of wasting any material and if he can’t reuse pieces he will send them back to Insulation Corporation of America to be recycled. Morrone uses the CNC machine to create most of his larger 3D pieces. So when he is planning his projects he will order EPS foam from Insulation Corporation of America in precut sheets to fit his router. For hand-carved projects, he will order appropriate sized foam blocks. If hand carving with EPS, the common tools in his tool box include a chainsaw, hot knife, rasps and sanding blocks – ideal tools when working with EPS foam. Unless you are sculpting an igloo or polar bear it is unlikely the white foam will complete your look. Morrone is an artist of many talents. Not only does he sculpt, he also paints. Before painting even begins you have to worry about seams and finishing. Depending on the application and use of the design you may be required to use certain coatings for durability, fire or water resistance etc. Morrone uses another Lehigh Valley based manufacturer, Smooth On, for most of his coatings, composites and epoxies. The flexibility and ease of use of EPS, its lightweight manageability, as well as the offering of fire resistant coatings makes it an easy go-to carving medium for Imagine Factory. 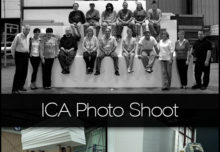 As you can see from their website gallery, they often will hang creatures from the ceiling or install directly on the walls, so the final product has to be lightweight. When it comes to inspiration and design, Morrone says “Almost everything we do, we have never done before.” Most of his clients will share an idea and Morrone goes to the drawing board to come up with new original creations to transform offices, lobbies and amusement rides, creating the ultimate magical escape. 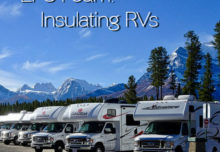 The news of the lightweight, easy-to-use nature of EPS made its way into the world of parade floats and accessories. Being a native to the Philadelphia tradition of the New Year’s Mummers Day Parade, this is a perfect match for Morrone’s talents. 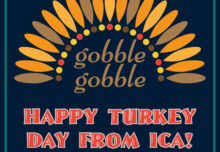 No word yet on this year’s theme. ‘Mum’ is the word on that one. However, Morrone did promise to keep us updated on what Imagine Factory has in store for new projects in the pipeline, so stay tuned! We often feature Steve’s work on our social media outlets for #FunWithFoam Fridays. 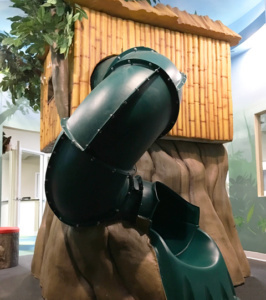 This Jungle oasis stands out with a 12 foot tall treehouse slide. The game space has custom made tree trunk stools for the kids to sit on. 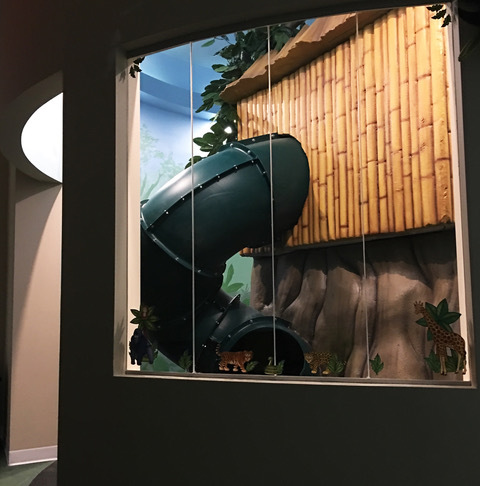 Throughout the main hallway is a rope bridge painted along the walls and floors to make the patients feel they are walking along the Jungle Canopy. Click for additional photos of the Jungle Treehouse project by Imagine Factory. A unique foam prop and fabrication of Batman’s villain, the Joker, which was featured in the Philadelphia Mummers Parade & Wizard World 2015. Using EPS as a design material is lightweight and easy to maneuver. 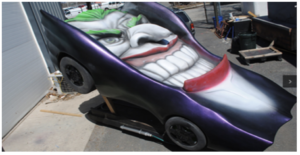 Click for additional photos of the Joker Mobile by Imagine Factory. In various Shoprite grocery stores in the region you will find on display various 3-D fruits and vegetables. 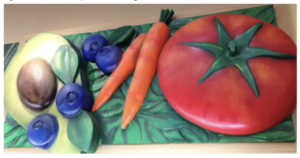 This one particular design is in Emmaus, PA.
Click for additional photos of the 3D fruits and vegetables project by Imagine Factory. 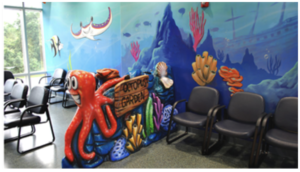 Armstrong Pediatric Dental in Moorestown, NJ has upgraded its facility to look like an under the sea paradise – a popular theme for dental and pediatric offices. Click for additional photos of the Octopus Garden by Imagine Factory. 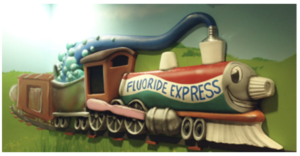 In Wyomissing, PA at Children’s Dental Health Associates, the dental room has been transformed to look like a railway featuring the Fluoride Express. Click to view the photo gallery of the Dentalvania Railroad, created by Imagine Factory. Located in Aston, PA at Children’s Dental Health Associates, Morrone has created an under the sea oasis for patients to enjoy. Click to view the full gallery of The Ocean oasis by Imagine Factory. Steve Morrone, owner and artist of Imagine Factory in Sicklersville, NJ just outside Philadelphia. Steve is a Kutztown University graduate with EPS installation art pieces that have been featured by the City of Philadelphia and the Museum of Life and Science, as well as several large dental offices in North Carolina. Additionally, Steve has been the primary artist for the South Philadelphia String Band as well as a contributing artist for numerous Mummer groups and brigades over the past 30 years.